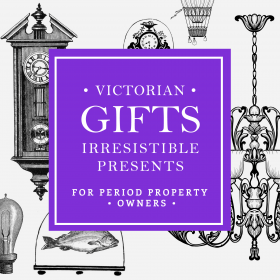 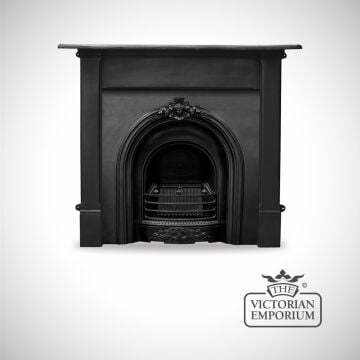 We sell a beautiful range of cast iron fireplace inserts with and without tiles. 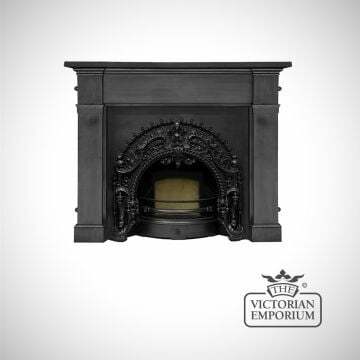 The Rococco cast iron fireplace insert features a highly ornate and impressive design in an ashpan black finish. 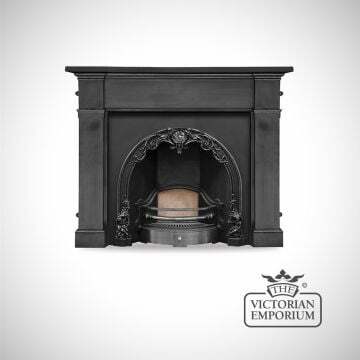 The Cherry is a cast iron fireplace insert in the Georgian style available in a highlight polished finish. 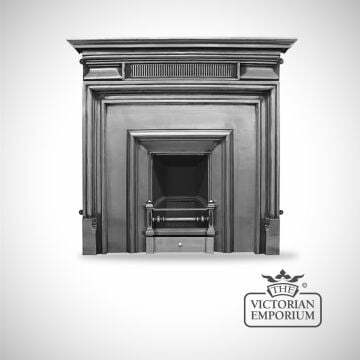 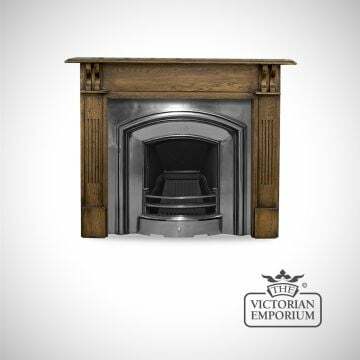 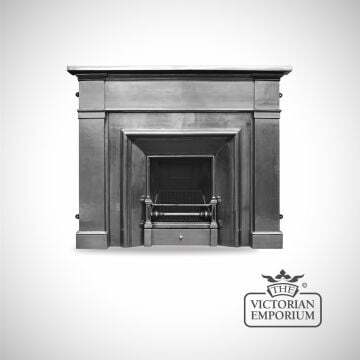 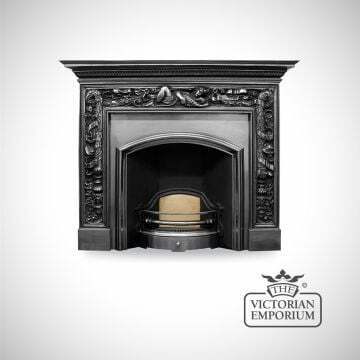 The London is an elegant and decorative Early Victorian cast iron fireplace insert available in a polished or ashpan black finish. The Knightsbridge is an elegant Georgian style cast iron fireplace insert in an ashpan black finish with brass trim finish.